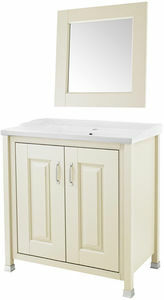 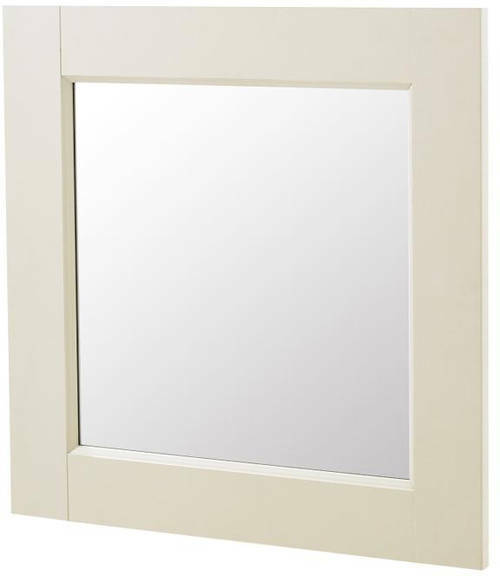 Old London Furniture > 800mm Vanity & 600mm Mirror Pack (Ivory). 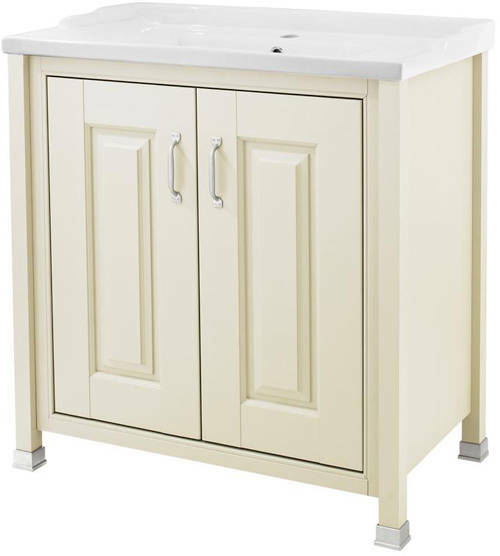 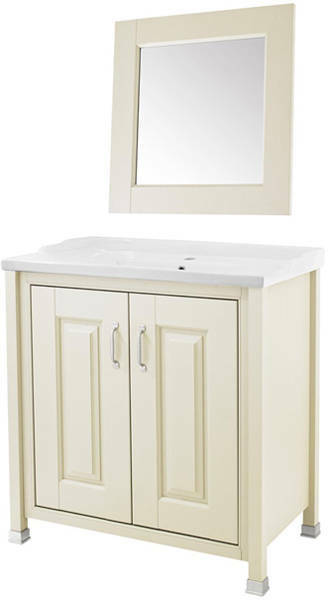 Old London traditional 800mm vanity unit with ceramic basin and 600mm mirror (bathroom pack 4). 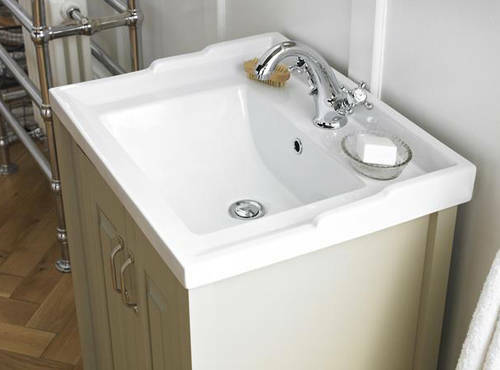 Strong and striking vertical and horizontal lines bring a touch of early 20th century style with the Ivory range.